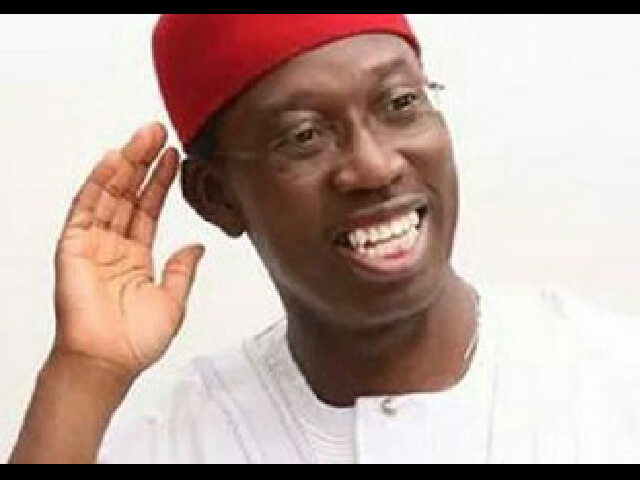 The Court of Appeal sitting in Abuja on Thursday affirmed the election of Ifeanyi Okowa of the Peoples Democratic Party as the duly elected governor of Delta State in the April 11 election. The appellate court panel of five Judges, presided over by Justice Uwani Abba-Aji, dismissed the appeal of the Labour Party and its governorship candidate, Great Ogboru, for lacking in merit. In a separate judgment, the court also dismissed another appeal filed by the All Progressives Congress and its candidate, O’tega Emerhor. The court held that the Governorship Election Petitions Tribunal for Delta was right in dismissing the respective petitions of Messrs Ogboru and Emerhor against the election of Mr. Okowa in its separate judgments. The appellate court held that cross appeal filed by Mr. Okowa asking for his declaration as the validly elected governor by majority of the votes cast in the April 11election succeeded. The court held that both Messrs Ogboru and Emerhor failed to substantiate the allegations of non-compliance with the provisions of the Electoral Act in the conduct of the election. Specifically, the court held that Mr. Ogboru failed to prove the allegation that the figure of the declared result in the election was higher than the number of accredited voters. “The appellant fails to prove the allegation of corrupt practices against the electoral umpire,’’ Justice Abba-Aji said. Messrs Ogboru and Emerhor had filed the respective appeals seeking to upturn the decisions of the tribunal, which had upheld the election of the governor. The appellate court panel had sat on the respective appeal in Benin and had, at its last sitting on Dec. 17, reserved judgment in the appeals to a date to be communicated to the parties. The President of the Court of Appeal, Justice Zainab Bulkachuwa, had, however, moved the sitting of the panel to Abuja, though no reason was given for the decision. Meanwhile, the APC candidate said that he was not satisfied with the decision of the appellate court and would consult his team of lawyers on the next line of action. In the mean time, the South-South Deputy Chairman of the PDP, Cairo Ojuogbo, has hailed the decision of the panel of judges.